The Test of Essential Academic Skills (TEAS®) is a multiple-choice assessment of basic academic knowledge in reading, mathematics, science and English and language usage. 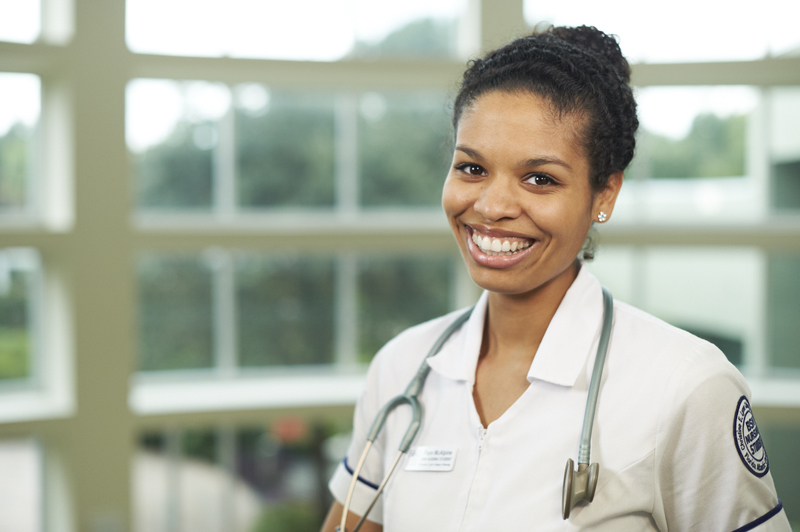 The objectives assessed on the TEAS exam are those which nurse educators deemed most appropriate and relevant to measure entry level skills and abilities of nursing program applicants. Please read all information thoroughly to ensure you register for the proper program. Test Administration Fee: $38.50, and an Exam Fee: $58. Be aware that there are TWO Payments for this test and you must create a TEAS user name/password. The administrative fee is $38.50. All fees are non-refundable, non-transferable, and test date may not be rescheduled. The second payment of $58 will be paid at the test center on test day by credit card ONLY. If you are taking the TEAS for another institution, please contact them regarding their retake policy. *YOU MUST CREATE A USERNAME AND PASSWORD THROUGH ATI TESTING PRIOR TO YOUR TEST DATE* - This is in addition to the user name/password previously created to schedule your appointment with PrepBlast. The ATI user name/password will be used at the testing center to launch your exam. To begin this process CLICK HERE . Exam can be taken at the Boca Raton campus or the Davie campus by clicking the appropriate link.